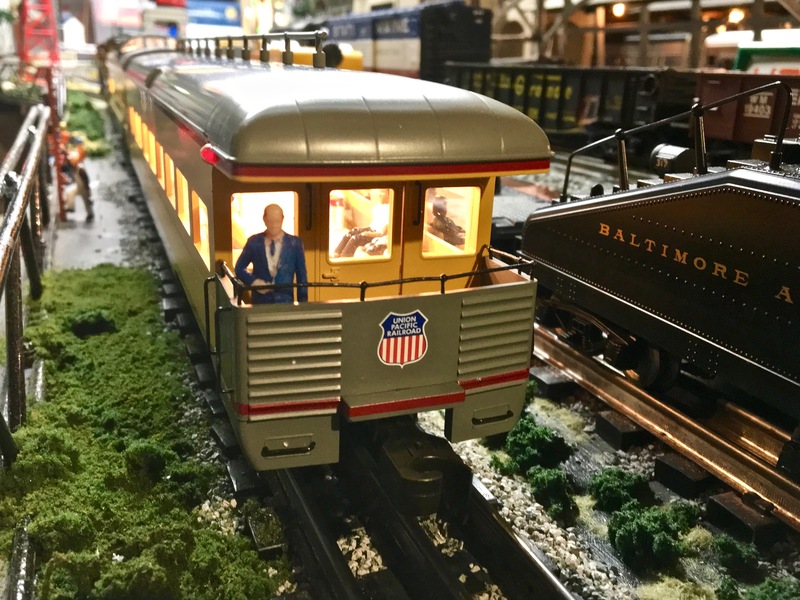 Looks like the Railroad President is out on his business car inspecting the line on the home layout. Photographed by Bill Hakkarinen, March 5, 2018. Added to the photo archive by Bill Hakkarinen, March 9, 2018.